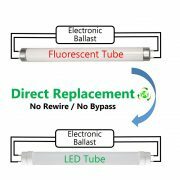 If the LED power supply is damaged, buy a power supply with the same parameters such as voltage and current, and replace the led down lights for home. 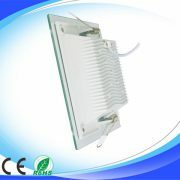 The damaged LED patch light is concentrated in the same area, the damaged part can be cut off and re-welded. Go buy the same type of LED Downlights, carry a soldering iron, re-weld. But then again, there are many LED patch light components on each LED strip, one or two bad, no effect on the brightness. How to deal with this problem when the LED lamp bead is broken. We should do the corresponding measures according to the situation. Whether it is LED damage or drive power supply damage, for safety reasons, it is recommended to go to a professional for repair. 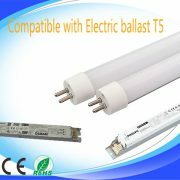 It is necessary to consider not only the influence of the heat emitted by the LED itself on the lamp, but also the influence of the ambient temperature on the photoelectric performance of the lamp. Many people in the process of using, will encounter the phenomenon of led downlight damage, as a special kind of lighting, the replacement of led downlights makes many people distressed. 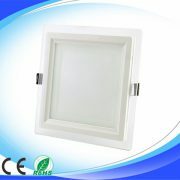 The above is a small series for everyone to introduce about how to install led downlights and led If the downlight is broken, how can I change it? I hope these can help you.